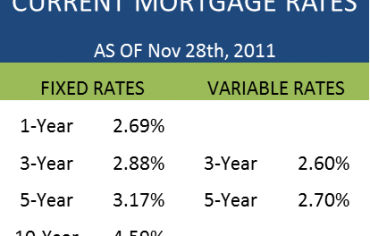 Oh my, how variable mortgage rates have changed. 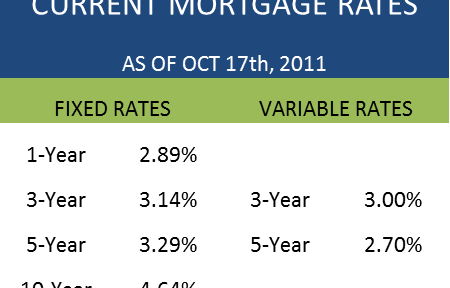 Take a look at our Mortgage Rate History graph below and you will see that the best discounted 5-year variable rate has risen 65 basis points inside of a month. Considering the key interest rate hasn’t budged for eight consecutive announcements, the rise in variable rates is a little surprising. We can credit this to poor global economic growth, especially in the United States and Europe. Most variable rates are hovering around prime. It’s not likely that the Bank of Canada will lower the key interest rate anytime soon. 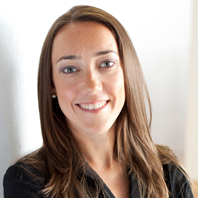 Most industry insiders are predicting flat movement to moderate increases over the next year. The spread between variable and fixed rates is closing fast! 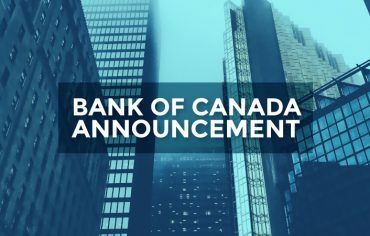 Last week 5-year Government of Canada bond yields grew and we saw major banks hike their discounted 5-year fixed rates such as CIBC, RBC, and BMO Bank of Montreal. 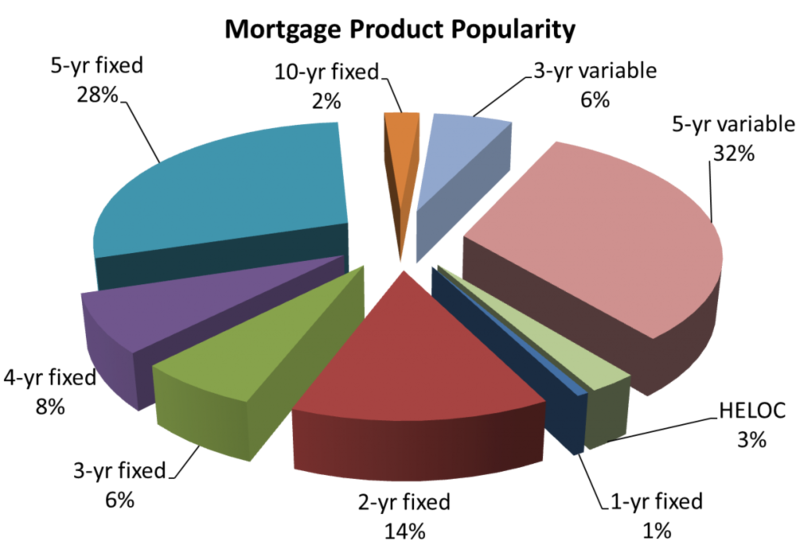 The popularity of mortgage products remained as expected with 5-year fixed rates and 5-year variable rates taking the largest slices of the mortgage pie. What is surprising is the recent surge in 2-year fixed rates which tripled its usually weekly take away to 14%.